3. For 3M module punching. 4. With hook and blade for easy operation in once. Looking for ideal 3M Module Hardware Networking Tools Manufacturer & supplier ? We have a wide selection at great prices to help you get creative. All the 3M Punch Tools For Integrated Splitter Block are quality guaranteed. 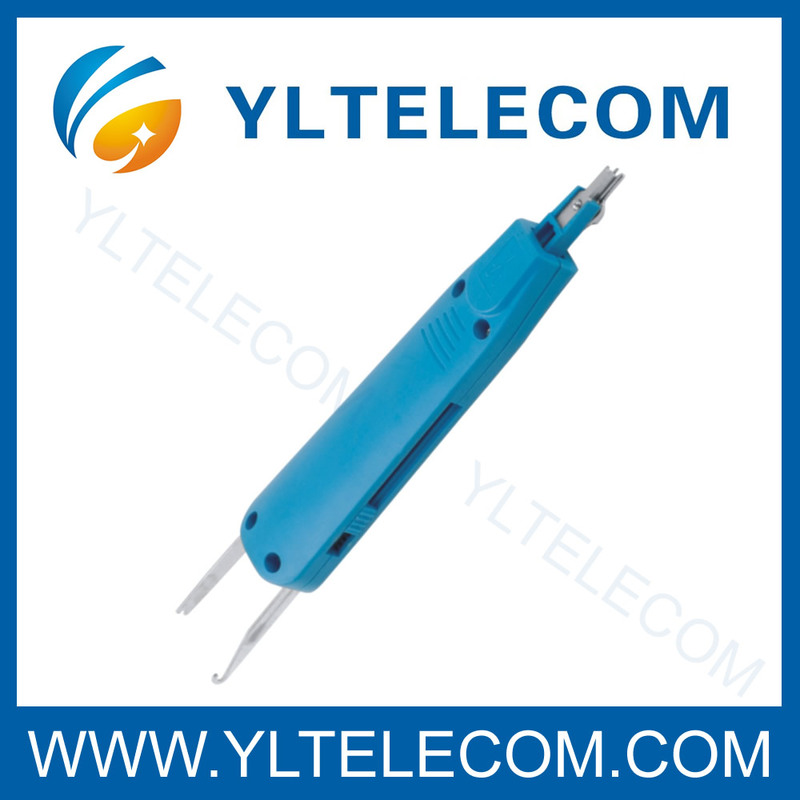 We are China Origin Factory of Durable Hardware Networking Tools. If you have any question, please feel free to contact us.